This practical and comprehensive cookbook opens up a world of delightful dishes and provides numerous, inspiring ideas for healthy eating. 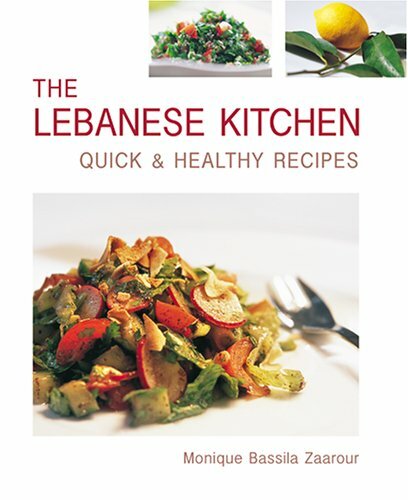 Monique Bassila Zaarour brings three great gifts to her Lebanese Kitchen: from her Lebanese heritage, an intimate knowledge of one of the world's great cuisines; from her training as a nutritionist, scientific understanding of the health benefits of food; and from her life as a working mother, eminently practical tips. She will whip your cupboards into shape with her advice about plastic bags and advanced preparation and her arsenal of tips on how to defend your kitchen from fast-food culture.